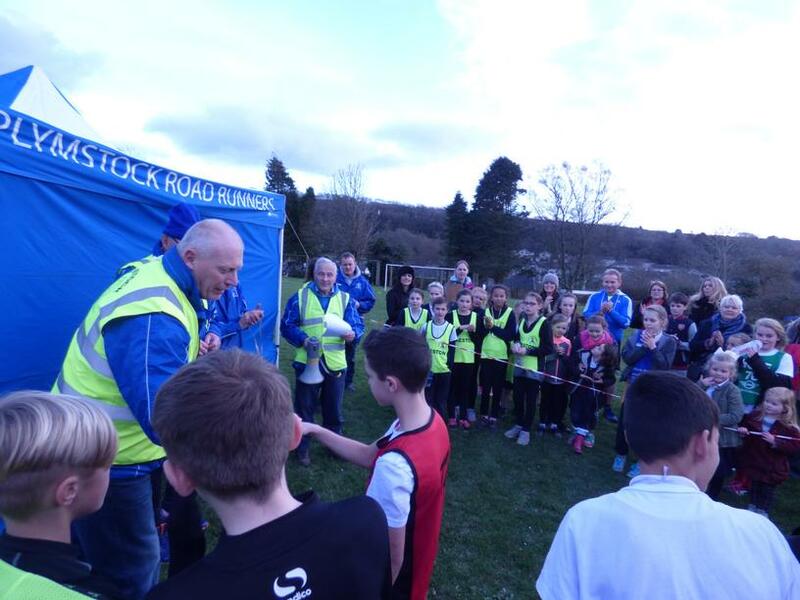 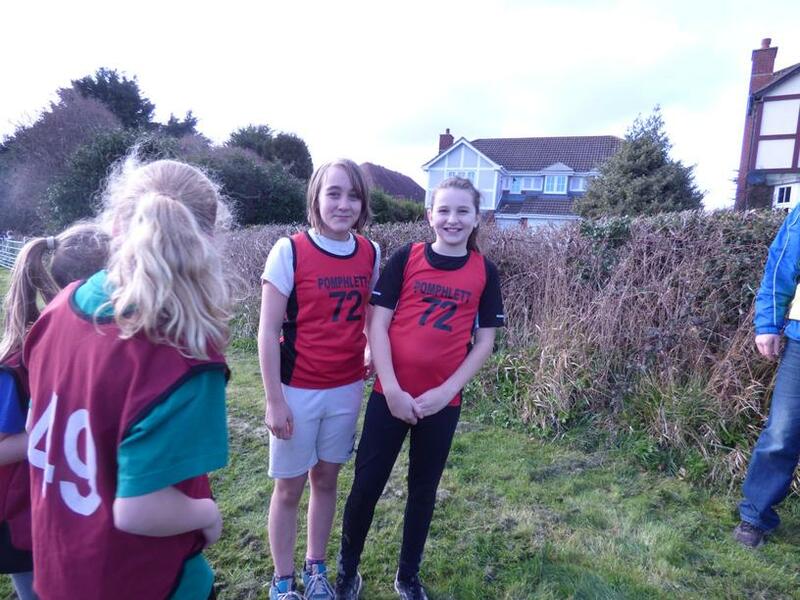 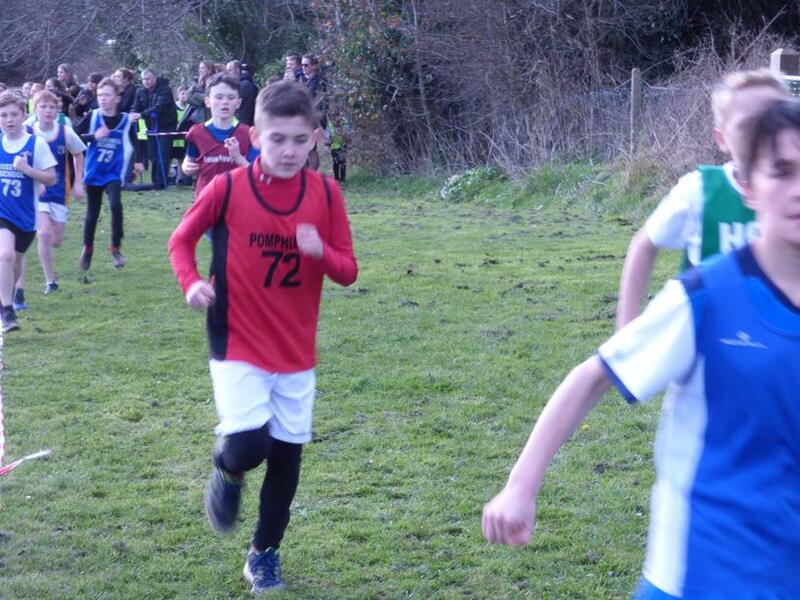 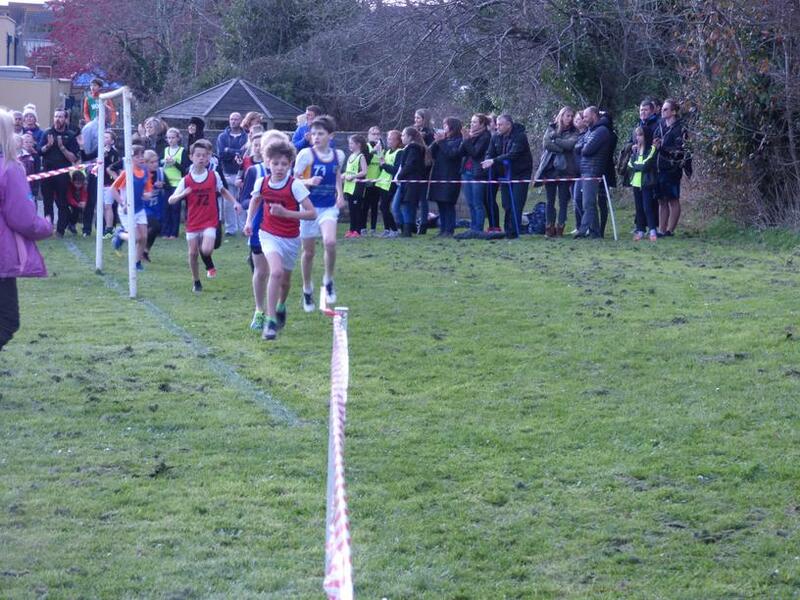 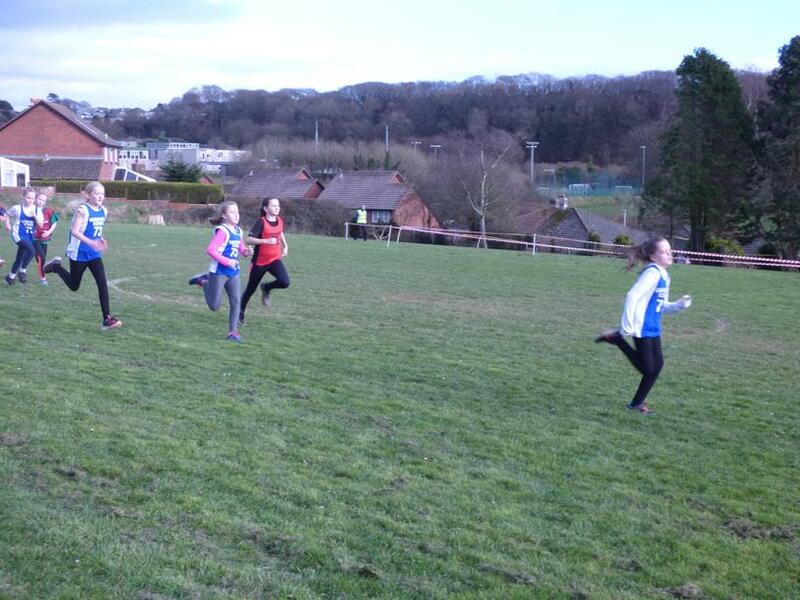 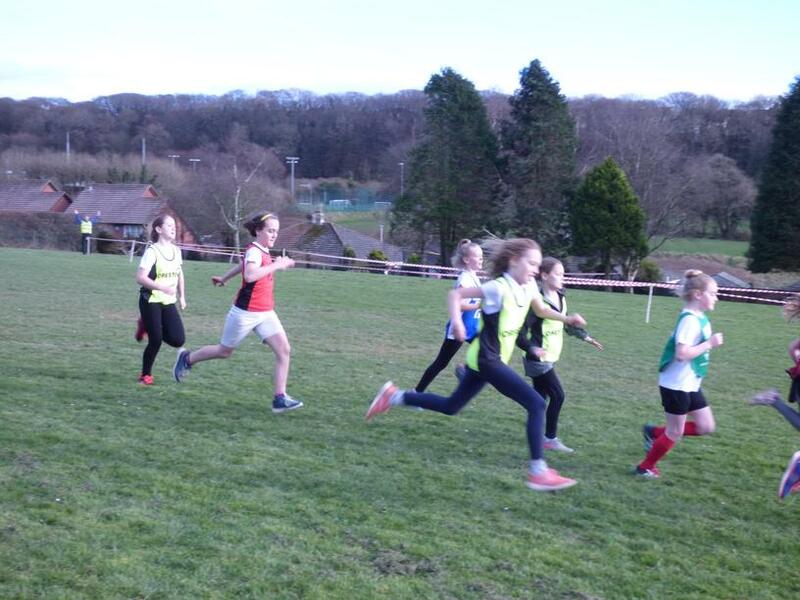 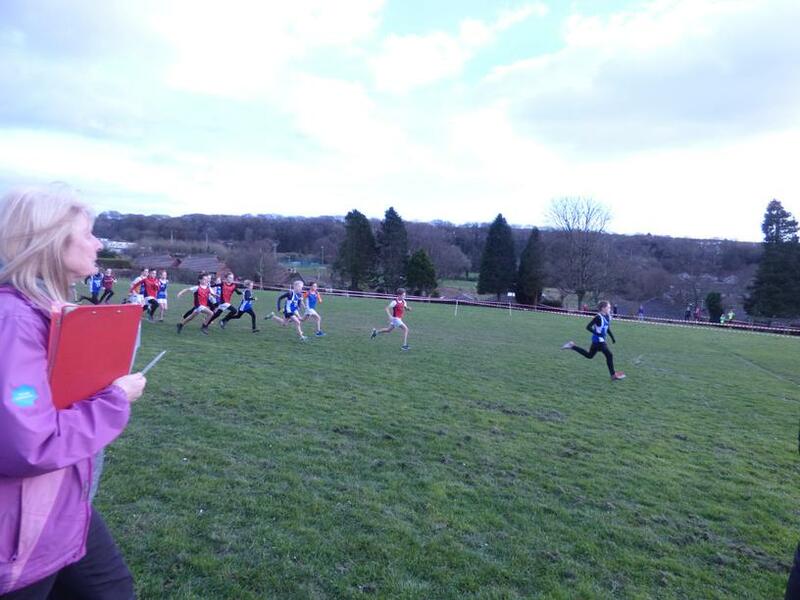 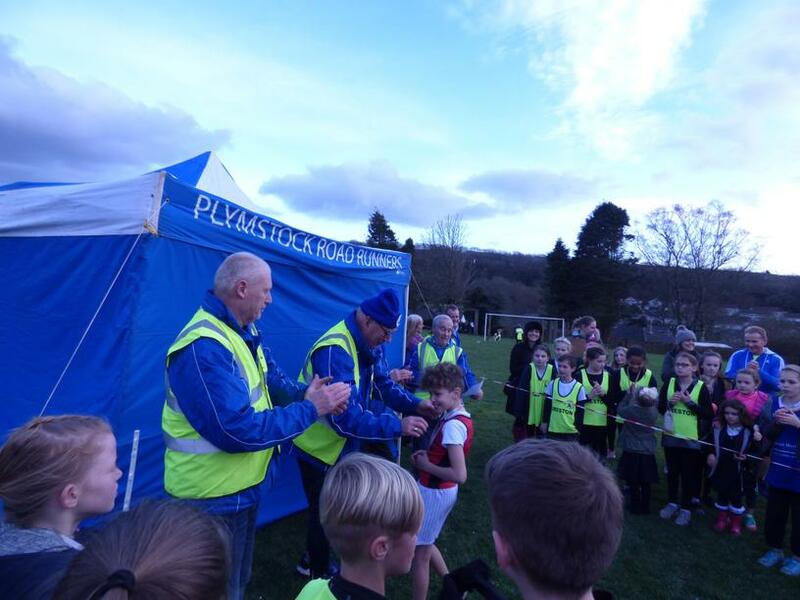 On Friday 24th February our cross country team visited Goosewell School for the next instalment in the cross country league. 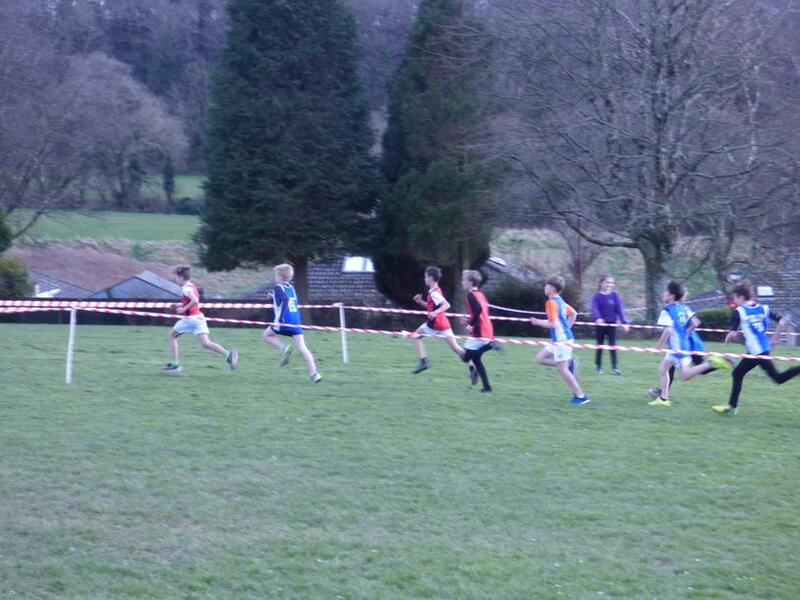 There were some great and very fast races in all categories and our team were brilliant. 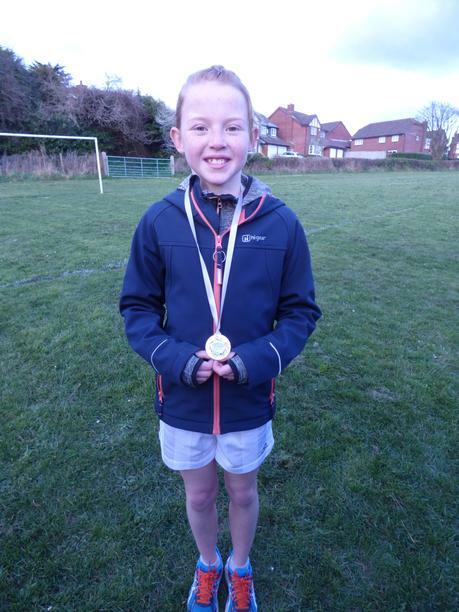 Special mentions go to Jessie (y5) with her Silver medal, Javier and Finley (Y6) who earned Bronze and Silver respectively, and Aimee (Y6) who narrowly missed out on a medal in 4th place. 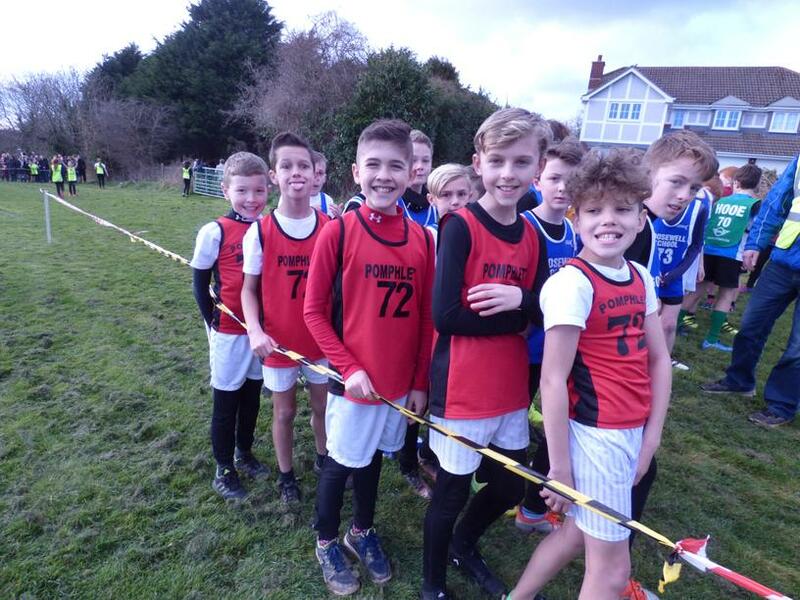 I have attached some pictures below but sadly the camera had a technical issue so we haven't got pictures from every race. 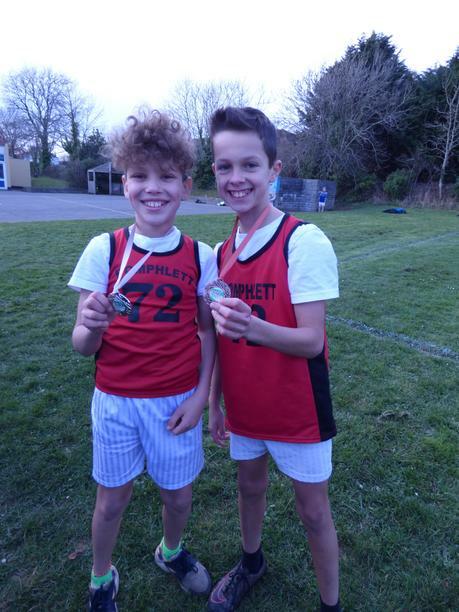 We shall make up for it this week at Oreston!